Our beliefs: - We have the duty to make our children happy. 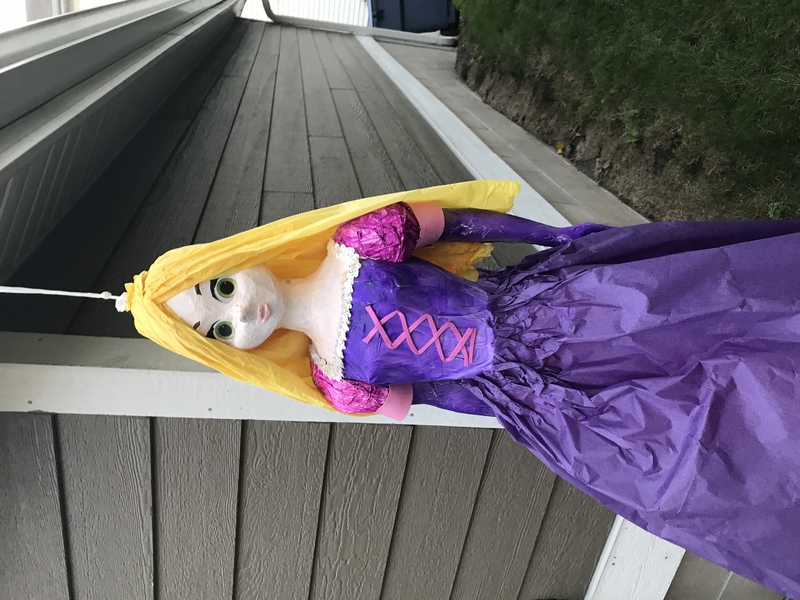 We do our part by making our piñatas with love, - We are to enhance life with beauty. 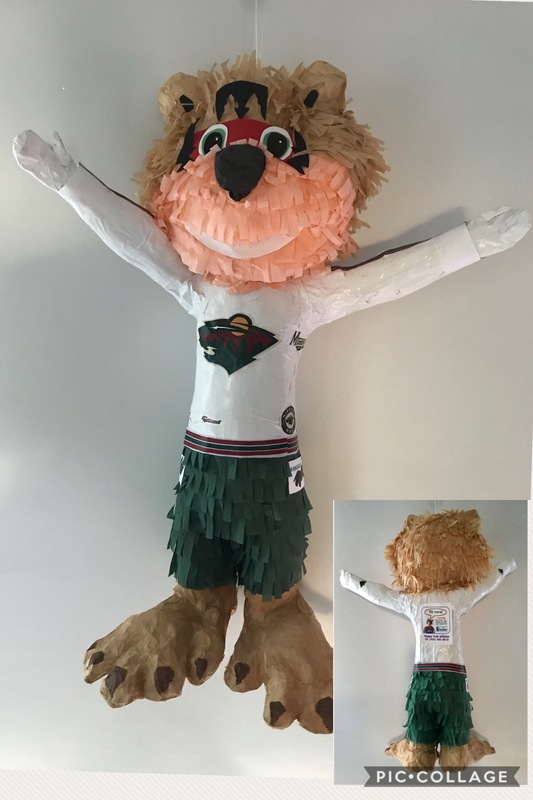 We bring our passion for design and color to each of our piñatas, - We should reduce our carbon footprint producing locally with recyclable materials and non-toxic glue. The love to our children connects us with most people. 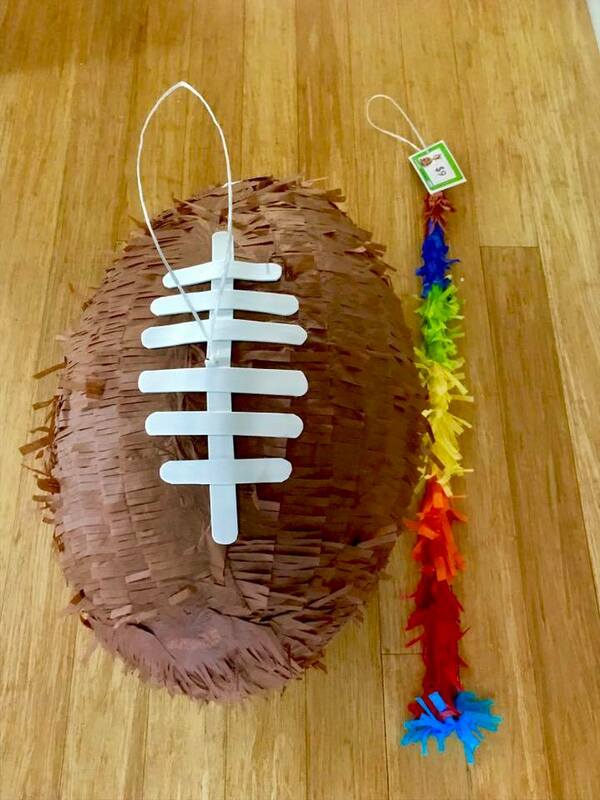 We hope to connect with you soon about making the birthday of your kid even more memorable with a customized piñata! 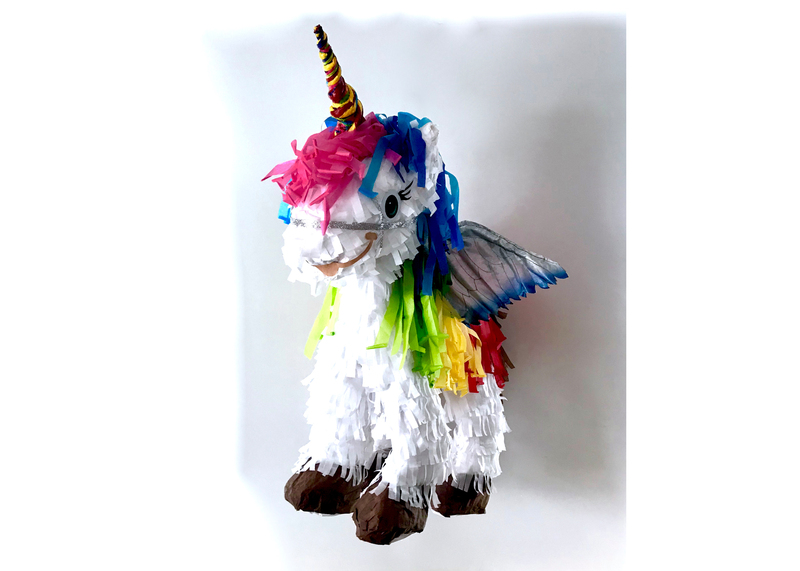 for selecting Happy Kids Piñatas for your event. We will contact the vendor and confirm their availability for the date and time you selected. You will be notified via email in the next 24 hours.